Mt. 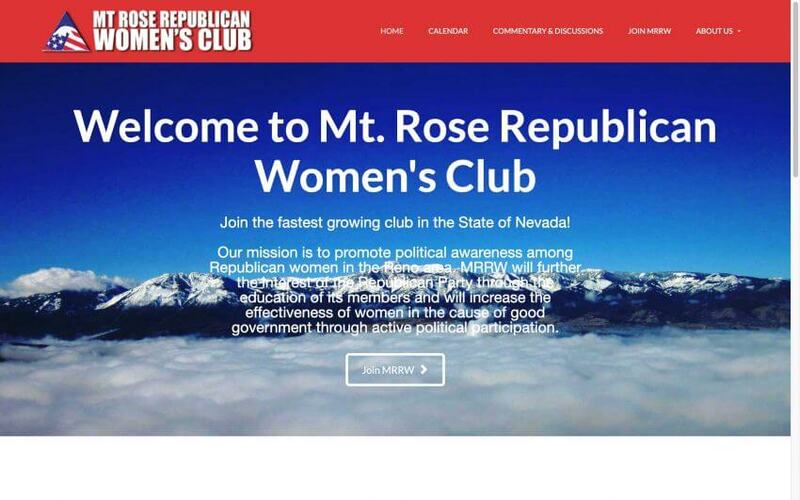 Rose Republican Women is a club that is in Reno, Nevada. The Mt. Rose Republican Women are part of the Nevada Federation of Republican Women who is part of the National Federation of Republican Women. The National Federation of Republican Women is the largest political women’s group in the United States. They are headquartered in Alexandria, Virginia. Every state has several local clubs that meet up a couple times a year.